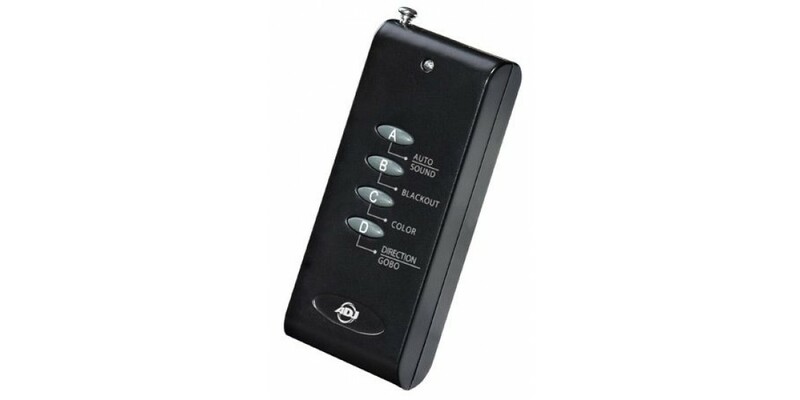 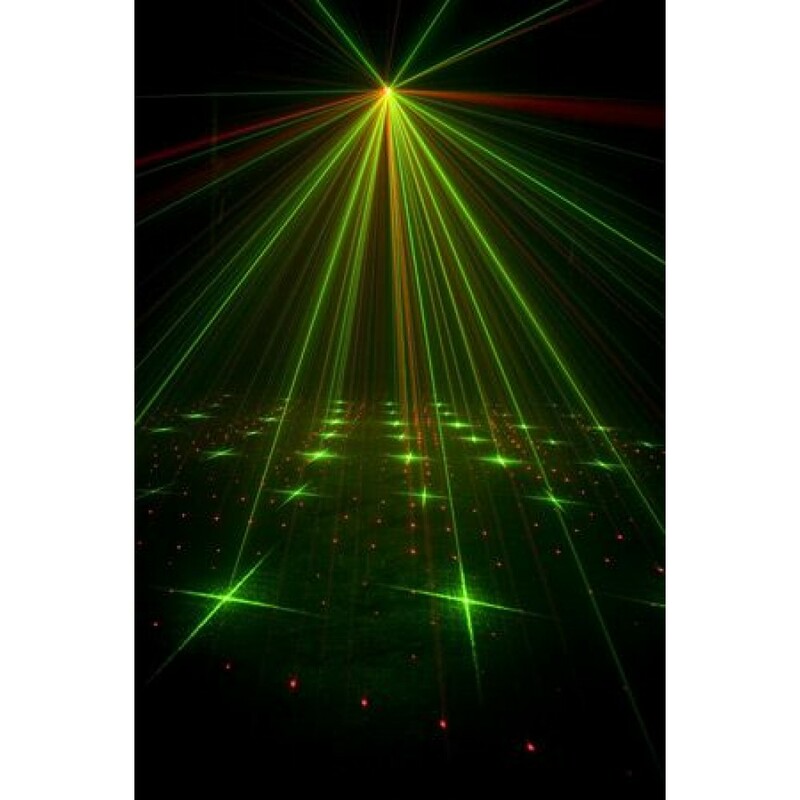 ADJ Products FOG FURY 2000 Fog Machine with Wired .. 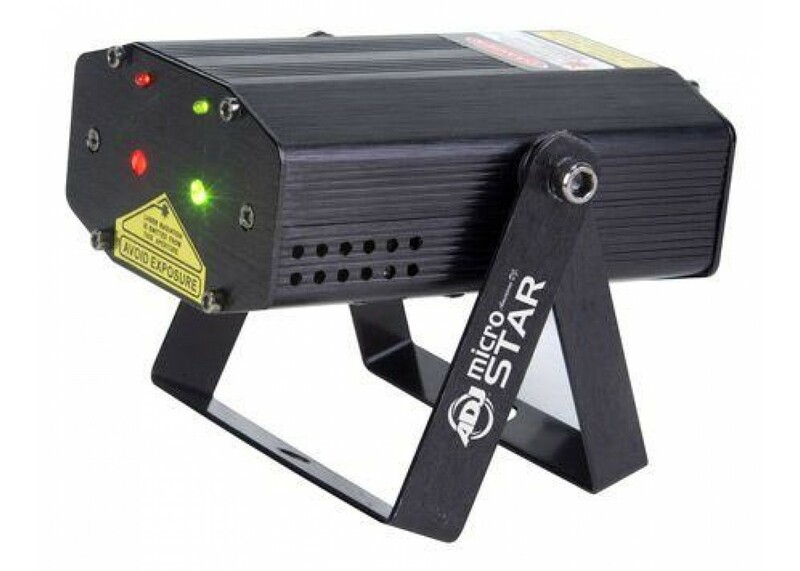 The American Dj Micro Star Laser will start any party off on the right foot. 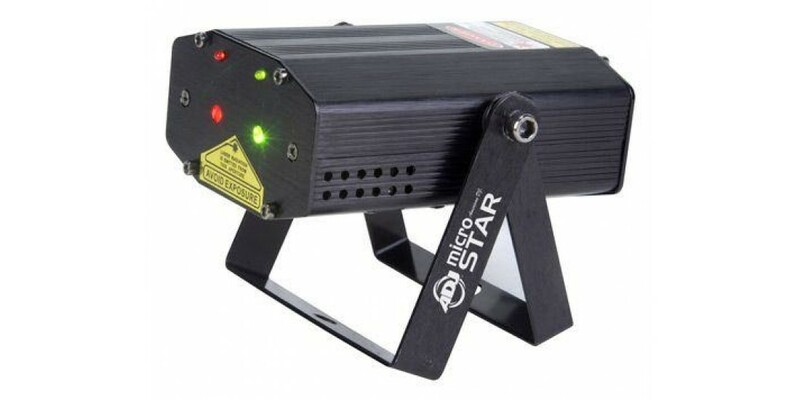 The American Dj Micro Star Laser Produces more than 200 green and red laser beams with star patterns that can be projected on a ceiling, wall or dance floor, Also Featuring 2 operational modes: Auto Mode (built-in programs), or Sound Active Mode. 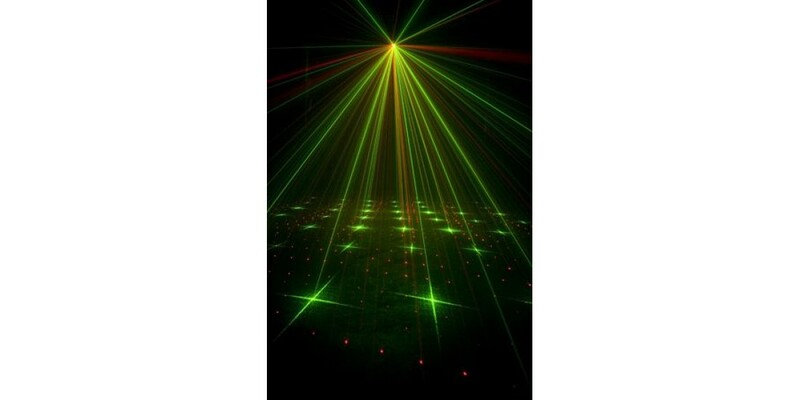 So crank the music hit the lights and Get the job done with American Dj Micro Galaxian Laser.